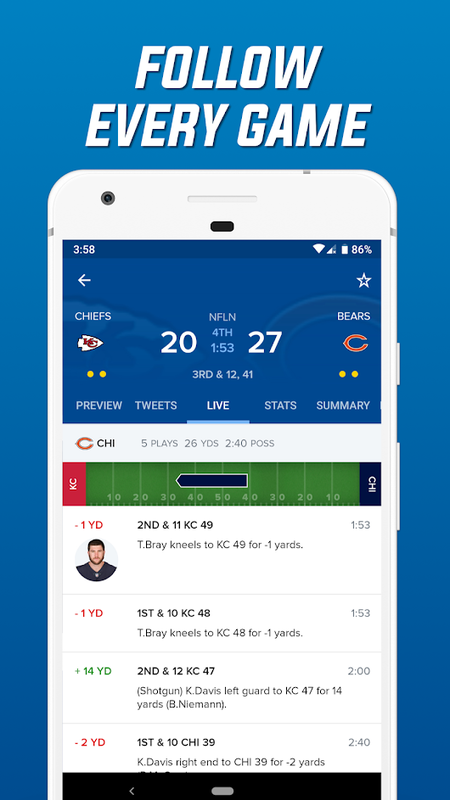 With the CBS Sports app you get lightning fast scores, stats, news, tweets and push notifications for all major sports, personalized to your favorite teams. 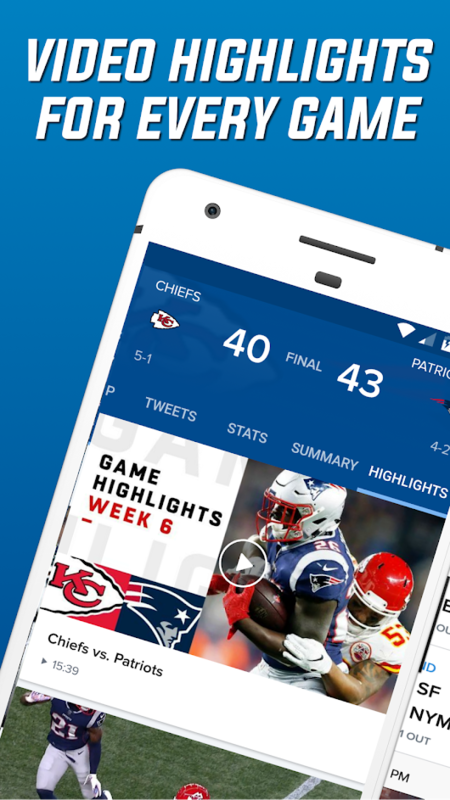 Also, watch live sporting events such as SEC football games, NCAA basketball, PGA TOUR, and shows. You think that is not enough? 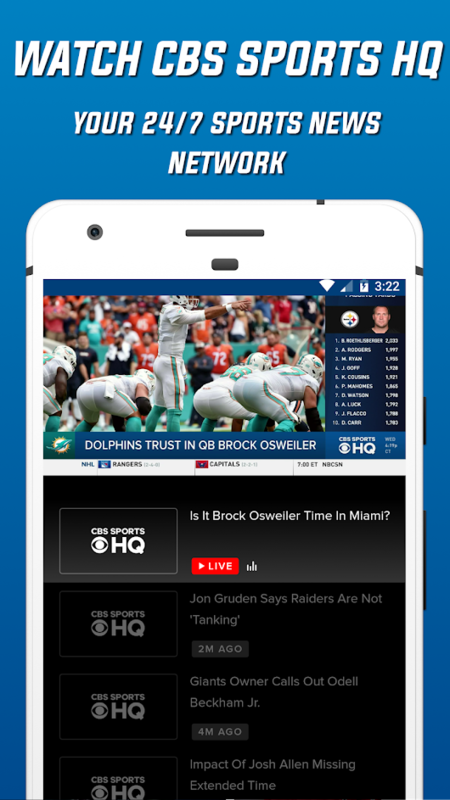 If you download the app, you will be able to play CBS Sports games for free in the app. 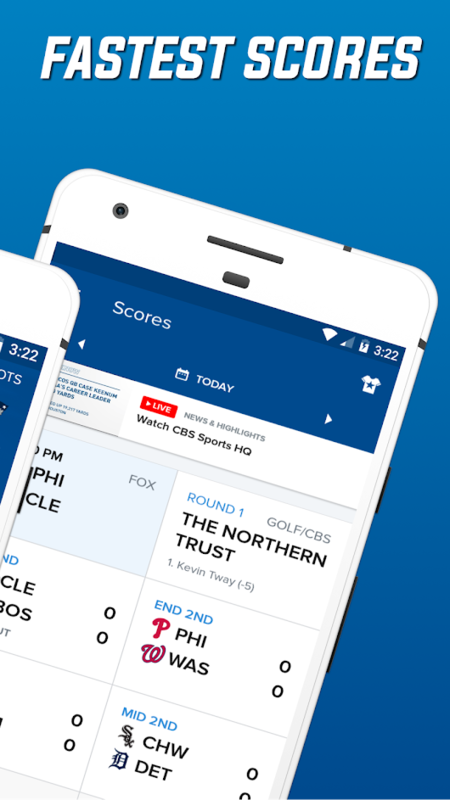 You can compete each week for cash prizes in King of the Streak and Pick 4 Fantasy Golf. Or, face off against your friends to see who knows football best with an Office Pool Manager group.